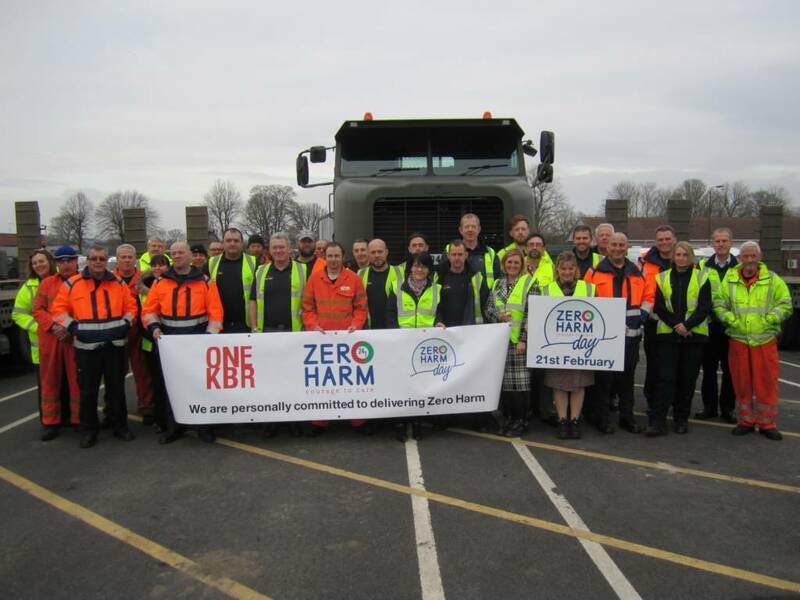 FTX Logistics launched Zero Harm day and the 2018 Health and Wellbeing campaign on Wednesday 21st February with a group photo at Bulford Camp. All staff will receive a thought provoking presentation this year. Campaigns, publications and advice will also be available on the FTX website throughout 2018.